"Ride for 15+ hours without feeling it!" They really are that comfortable. 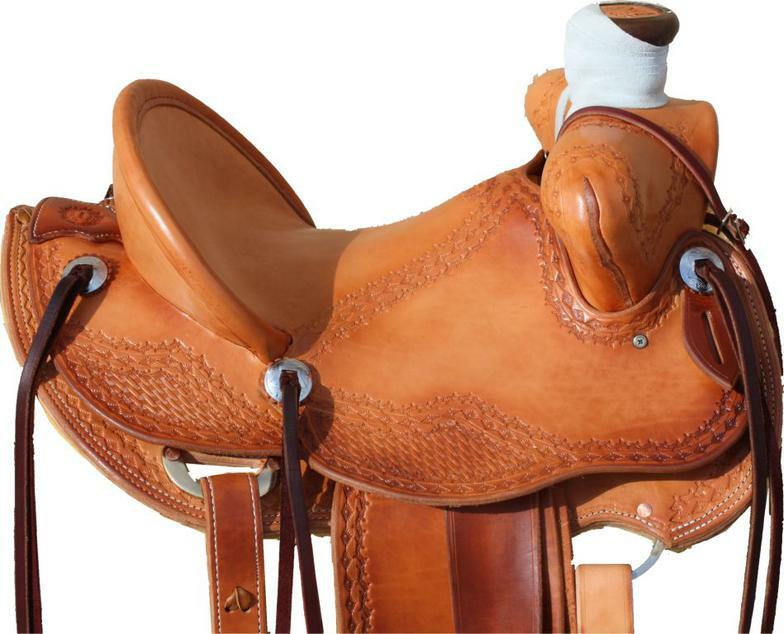 Custom, 100% Handmade Saddles & Tack at affordable prices! High Quality Saddles is a family business. We don't just make saddles. You will not get a saddle from us that we wouldn't ride ourselves! 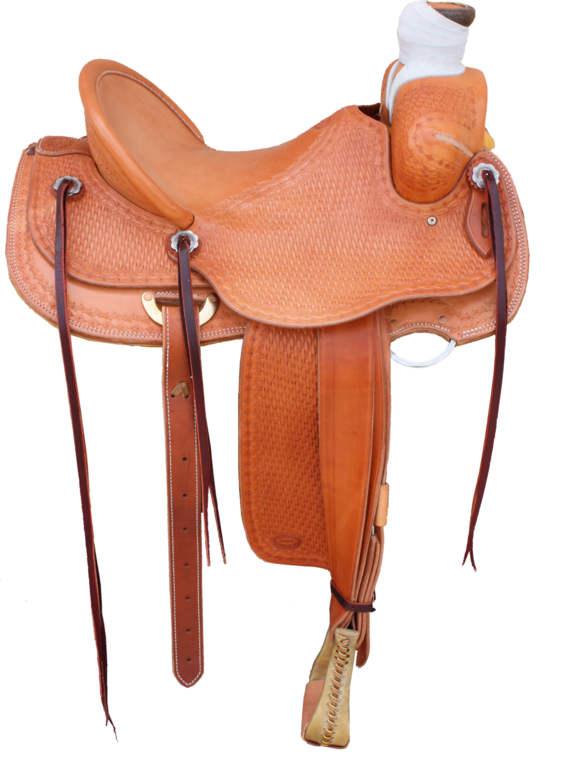 Our saddle will be the most comfortable saddle you have ever ridden, and the LAST saddle you will ever need. 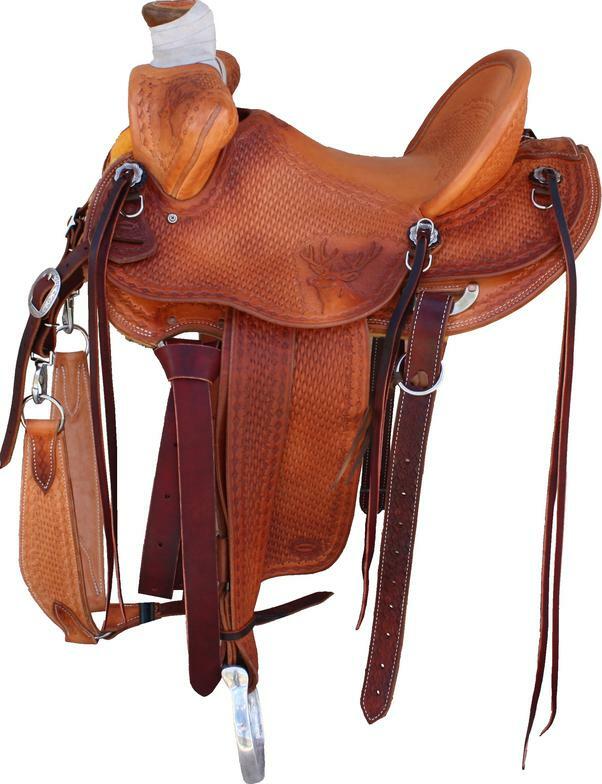 © 2011 High Quality Saddles, LLC. All RIGHTS RESERVED. - Our saddlepads have the most virgin wool available on the market at 97%! - Fully customizable (aside from color...so I suppose not "fully", but pretty darn close)...we can customize the leather pieces though! 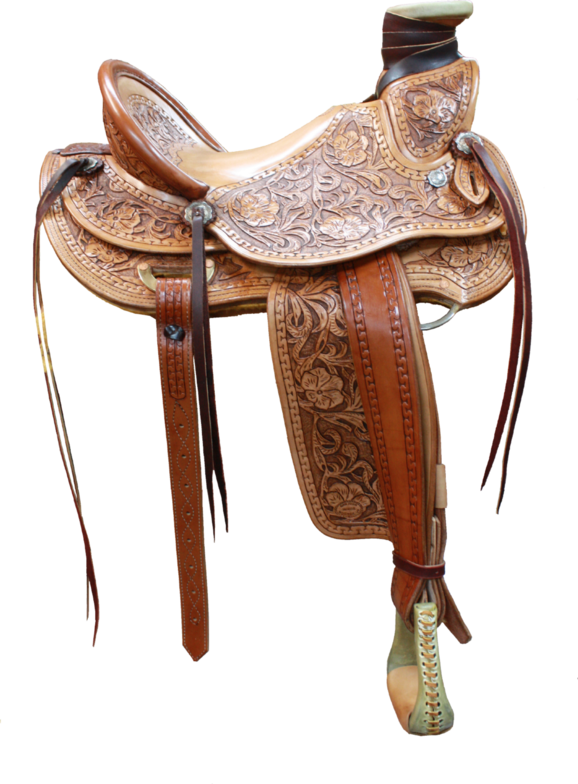 Dan created this Wade saddle for those who like a fancier saddle. It took two weeks to make! 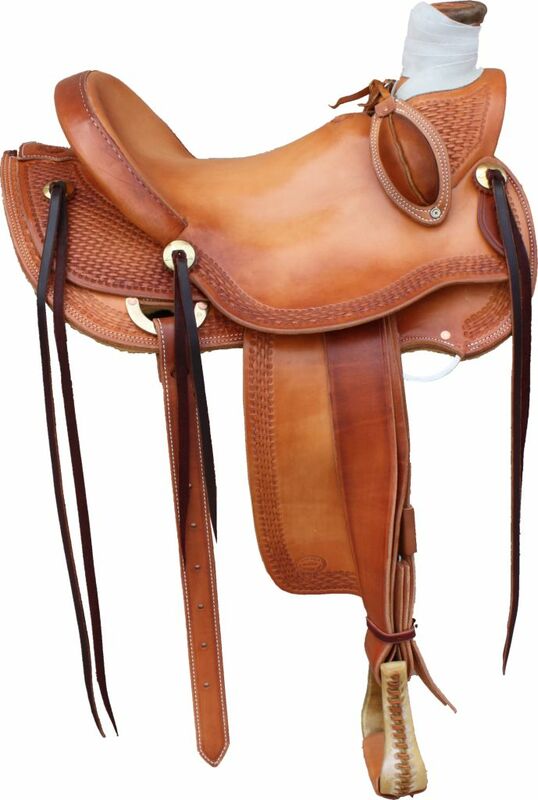 Gorgeous saddle, but more importantly, it's comfortable for any horse. Did we build you something that you LOVE? Did we do an awesome job on your repair? Your kind review on Google or Facebook is greatly appreciated!